Spring classes and Ballerina Summer Camp registration is open. If you haven’t already signed up, there are a few spaces left! Register today to ensure a spot in your preferred class time/camp week. 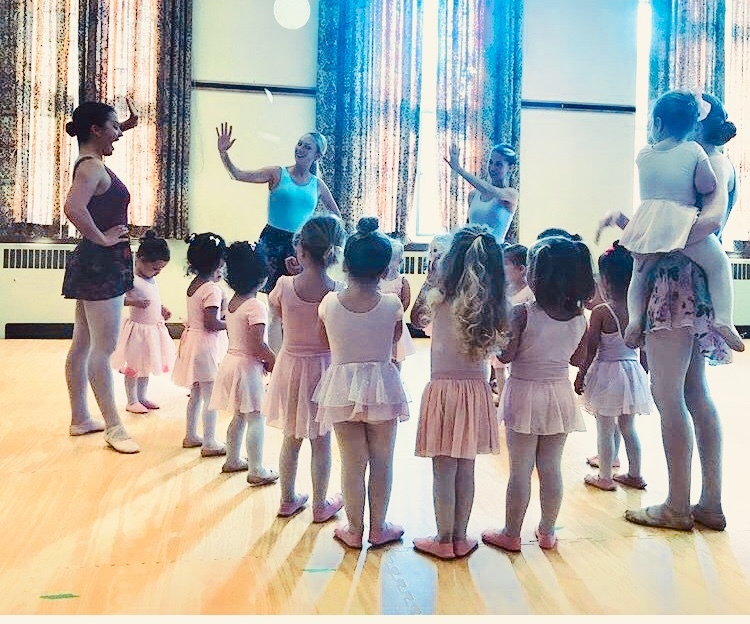 Ballerina Camp Weeks: 1:00-3:45 daily, ages 3-7. Let your summer be pink with Music, Art, Play, Snack, Story and of course Ballet! Click the link below to sign up and view dates/times. Please do not hesitate to ask if you have questions. March BreakFall Registration now Open!!! 10% off when you sign up before June 10th!